I will be off to Italy tomorrow and probably return on the 19th or 20th of July. 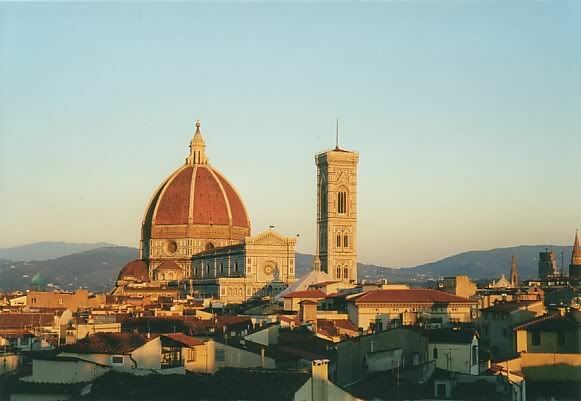 My gf and I will drive to Tuscany and visit Florence, Siena and some more smaller villages over there. It will also be a good test for my Alfa Romeo and my Panerai, which I chose to take with me ofcourse. I hope to visit the Officine Panerai store in Florence and other watch boutiques over there.